Been on the internet lately? 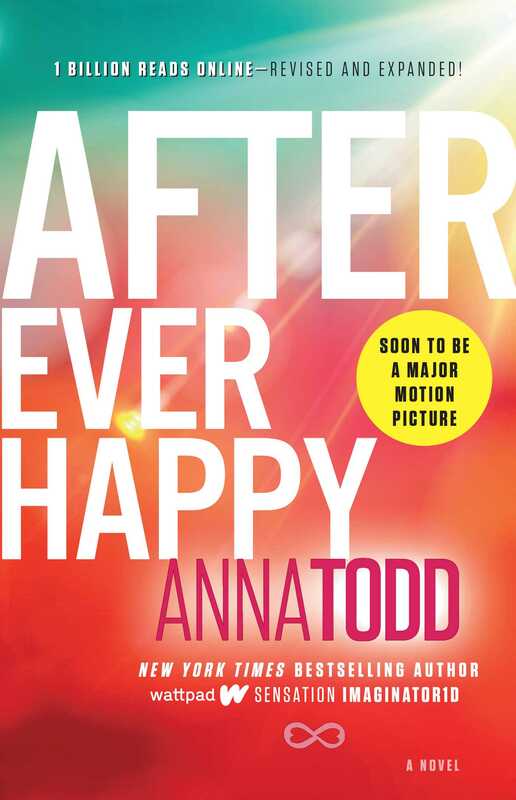 Good, so you already know what the After series by Anna Todd is. That saves us a lot of time. We’ll just say that it’s an amazing fanfiction that first appeared on Wattpad, but which our friends at Gallery Books decided to put out as four parts, starting this October. We’re pretty sure you’ve never seen . . .
the amazing . . .
continuing-the-four-elements theme . . .
(i.e. After = Air, After We Collided = Water, After We Fell = Earth, After Ever Happy = Fire-ish) . . .
For Book Three . 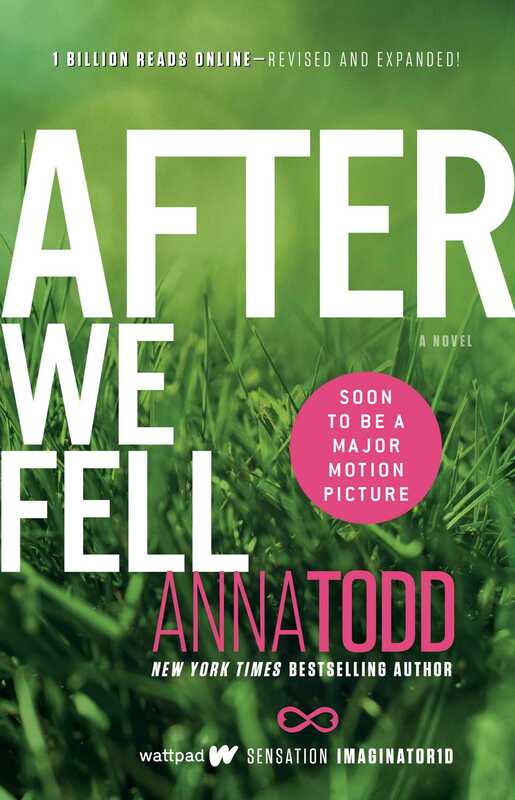 . .
After goes on sale on October 21, but you can pre-order it (and the rest of the series) by using the buy buttons below this post. Tell us what you think of it…After you’ve read! Book Two of the After series--Tessa found out what Hardin did. Lookout!! !